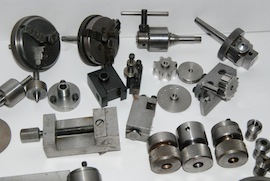 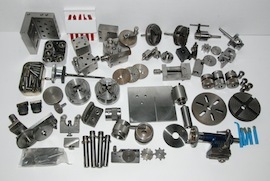 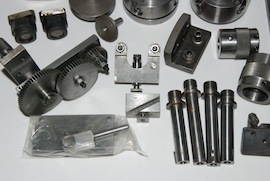 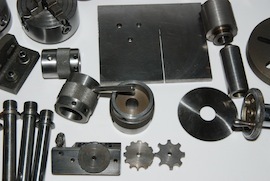 We have a good selection of Cowells accessories for the ME90 and CW90 clockmakers lathe. 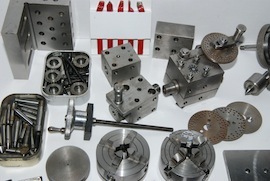 We have these and many more items. 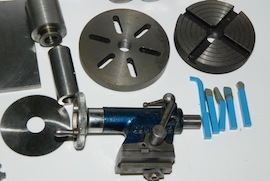 By all means give me a call for availability and prices.